This is a Pink and Black theme with a adult vibe. This is a Red and Black theme with a adult vibe. MyGreen 1.1 von Alan S.
Simple fixed-width bold green theme with rounded corners. 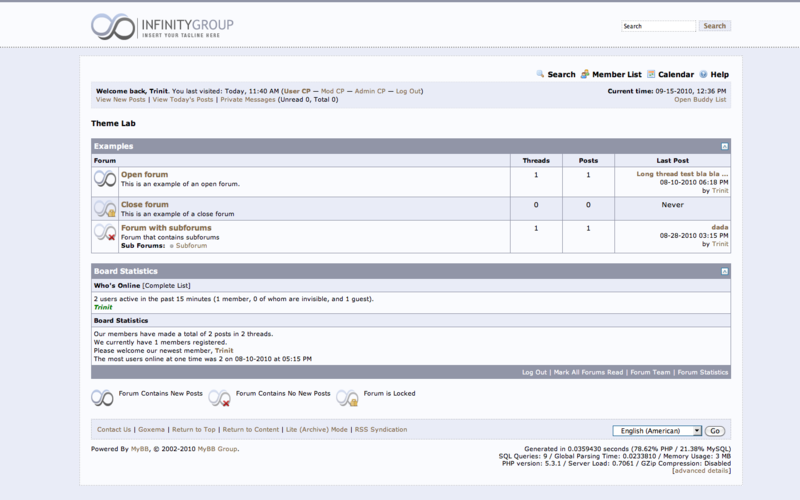 Free Forum Rank Images for your myBB Forum! A very simple and professional theme. 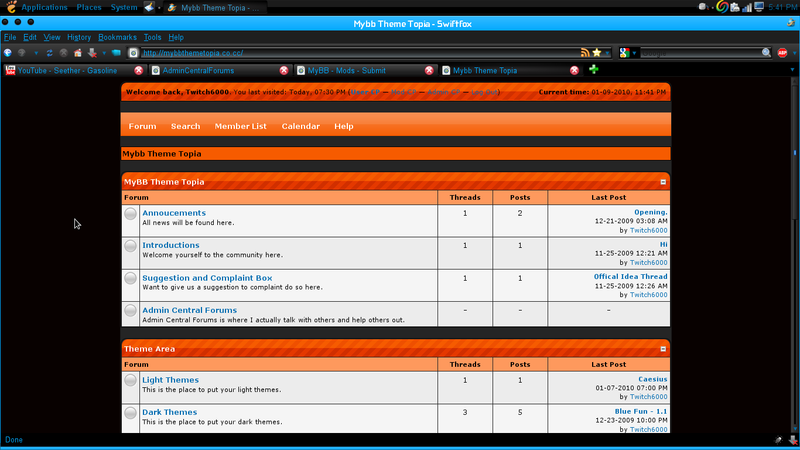 The original NanoSkinners theme - sleek, clean & professional. 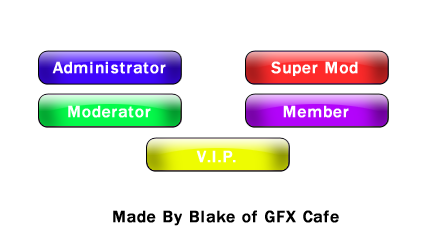 A multi-coloured userbar set for people to use on their forum. 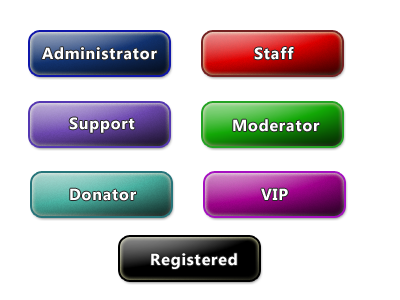 Comes with multiple types of usergroup bars.